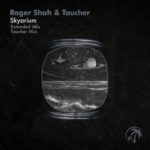 The Trance scene has seen many perfect matches between producers and vocalists in the past decade but Zara Taylor and Roger Shah certainly are one of the very few duos to bring pure excitement back into every tranceheads eyes. “Fire” is a tremendously worthy follow-up on anthems such as “Lost”, “Found” and “One Life”. 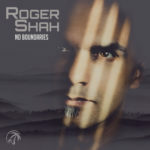 Roger Shah is on a safe way to return in full glory to the Trance-phere. “Fire” gives one more hint towards Shah’s highly anticipated yet to be released new album “No Boundaries” which is expected to drop in 2017. No doubt this collaboration announcement with Zara Taylor and Antillas is already responsible for many racing hearts and nervous Google searches on the album’s official release date. 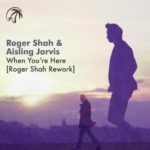 Luca Moretti, better known as Antillas, who has been in everyone’s ears with magnificent releases on his own imprint IHU Records, Exelsior and many more is a surprising yet marvellous addition to the Vocal Trance dream team. 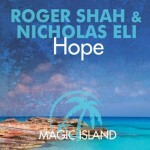 Already remixing Shah’s “Island” featuring Adrina Thorpe in 2012, Antillas, however, is not a stranger to the Magic Island imprint. 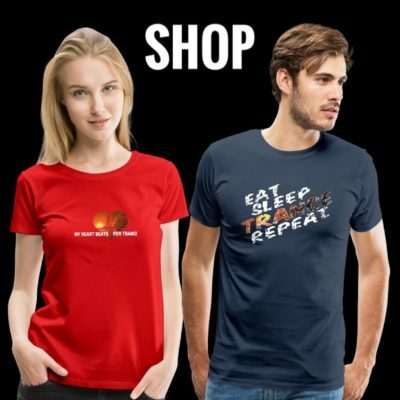 The Italian producer who is considered to be one of the most talented and forward thinking individuals within the industry. 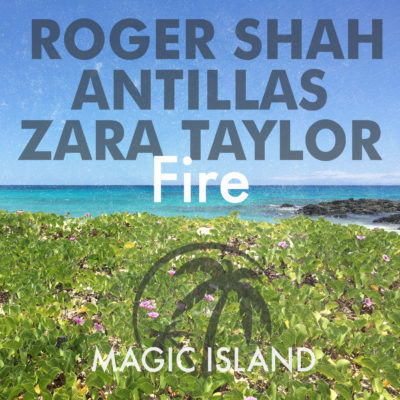 “Fire” is a heart-rending performance by the Canadian vocal Trance queen Zara Taylor. Her velvety voice portraying the struggles in love accompanied with epic orchestral elements will set you on fire in a heartbeat. 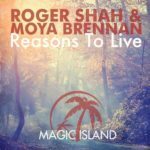 Coming with melodic Balearic synths, hammering basslines and a clear music score influence brought by Roger Shah, this is a remarkable trancer made to create moments full of goosebumps. 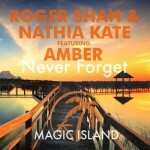 Tagged Antillas, Magic Island Records, Roger Shah, Zara Taylor.